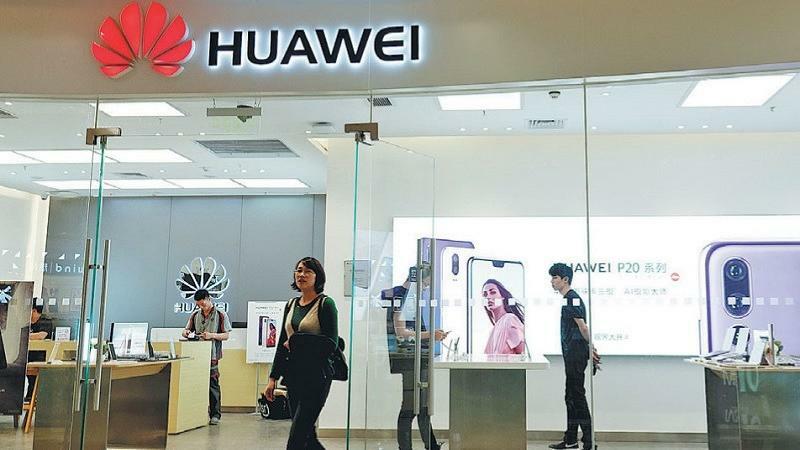 CNN reports, "China has lashed out against the United States, accusing it of trying to "kill" Chinese businesses after US prosecutors indicted telecom giant Huawei on a slew of charges. "For some time now, the United States has deployed its state power to smear and crack down on targeted Chinese companies in an attempt to kill their normal and legal business operations," Chinese Foreign Ministry spokesman Geng Shuang said in a statement Tuesday.He added that Beijing sees "strong political motives and manipulation" behind the US charges against Huawei, which include conspiring to steal trade secrets and dodge American sanctions on Iran." CNBC reports, "The White House announced on Monday the U.S. delegation that will receive Chinese representatives for trade negotiations on Wednesday and Thursday. U.S. Trade Representative Robert Lighthizer will lead the discussions, President Donald Trump's administration said, with four other officials rounding out the U.S. delegation: Treasury Secretary Steven Mnuchin, Commerce Secretary Wilbur Ross, National Economic Council Director Larry Kudlow and trade advisor Peter Navarro. The meetings represent the next step in negotiations begun after the U.S. and China agreed to a 90-day truce in the trade war. The White House Press Secretary said the negotiations are aimed at 'achieving needed structural changes in China that affect trade between the United States and China.'" The Washington Post reports, "Russia and China are competing more intensely with the United States in 'a race for technological and military superiority,' the nation's top intelligence official told a Senate panel Tuesday during a hearing that highlighted the distance between the U.S. intelligence community and President Trump on several critical fronts. The two U.S. adversaries 'are more aligned that at any point since the mid-1950s,' Director of National Intelligence Dan Coats said in his prepared remarks before the Senate Intelligence Committee, seemingly invoking the Cold War of the 20th Century to warn lawmakers about the strategic risk posed by China and Russia. CIA Director Gina Haspel, FBI Director Christopher A. Wray and other top officials joined the national intelligence director in a discussion that ranged over a wide array of national security challenges."